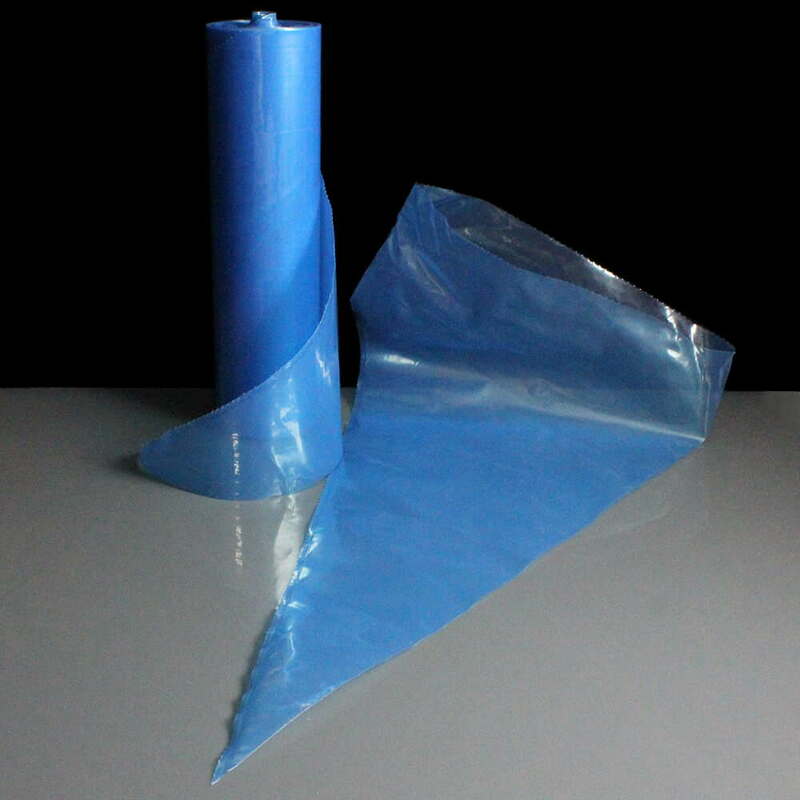 Over the years, we have created a broad range of cake packaging and decorating offerings for the home baker through to commercial bakeries and shops. 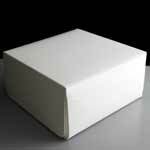 We hold an extensive range of Cardboard Cake Boxes for all sizes and numbers of cakes including heavy duty cake boxes for weddings and other large celebrations. For specialists in cup cakes, we have cupcake cake boxes for transportation, cupcake cases in a choice of colours and sizes. 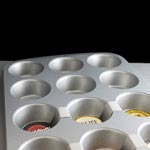 Within the section we have a range of round cake tins, square cake tins, cooling racks and cupcake trays from top brands such as Wilton, Tala and Zeal silicone bakeware. For the more creative end of the market, we have a range of PME and Wilton decorating icing tips, cake decorations and tools to create the perfect finish to your cakes. 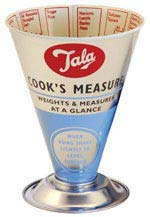 In our baking accessories section, we have a wide range of items seens in kitchens, including sieves, wooden spoons, storage containers and more. As a wholesaler, we buy these products in bulk, normally in pallet quantities and pass on these savings to you with competitive prices for the most popular cake boxes. On our blog you will also see where we've tested some of these products with some home made cake and baking recipes. 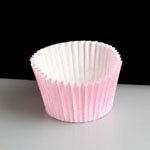 We offer a selection of cupcake and muffin cases in a range of shapes, sizes, patterns and colours. We have a range of products that are essential for making that professional or home baked cake look fantastic.